Have you ever been smacked upside the head by a healthy dose of perspective? You know, like you’re driving through town, ticked at the erratic driving skills (or lack of!) of the person you are following and suddenly–Bam!–perspective hits! So last week, I was driving through town, ticked at the erratic driving skills (or lack of!) of the person I was following when perspective decided to deliver a crushing blow to my ego. Honestly, I feel like I was set up. Our little town’s main street is four lanes wide, with a short section of 35mph (two or three blocks) while the rest of the main drag allows vehicles to travel at 45mph. I was driving in the section that is 35mph, preparing to weave my way through the residential part of Kalkaska in order to get to the middle school where my daughter, BJ, was finishing up track practice. As I was ready to turn, I had to wait for a vehicle coming from the opposite direction, whose driver apparently did not know the speed limit, nor the destination to which they were headed. The driver switched lanes erratically and then slowed to a near stop in the middle of the intersection in which I was trying to make a left-hand turn. I was fairly annoyed, noting another car coming from the same direction meaning I would have to wait another few moments before making my turn. It’s when I contemplated calling down curses from the sky on the elderly person who was driving the little red car that Perspective showed up with 2x4. At that moment, the little red car turned right on the street on which I was preparing to turn left, and then they pulled in to the parking lot of of the first business; the funeral home. That’s right, they were grieving the loss of a loved one and stopping by for the visitation that was taking place that afternoon. And I was mad that I had to wait an extra 22-seconds to make my turn. I’m a pretty laid-back driver, and while I might chirp occasionally at someone else’s demonstrated skills – don’t get me started on unobservant gender specific SUV drivers talking on their cell phones! – I’m not one to honk my horn, fire off any kind of gesture or stare and shake my head condescendingly as though I don’t make any mistakes as a driver. I’m especially glad I didn’t lay on my horn and scream at the couple in the little red car last week. 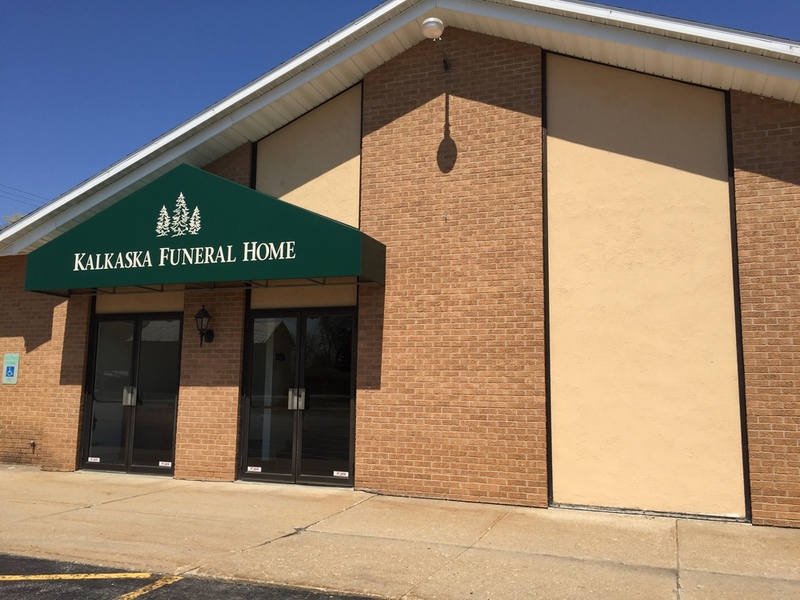 As I drove past the funeral home I was struck by the contrast in emotions in our two cars. In the little red car, there was a heaviness and sadness, probably a sense of loss, and, as is pretty common with funerals and death – an awareness of their own mortality. In the little red PT Cruiser driving by, frustration had been replaced by shame and humility; a sense of irritation was being replaced with compassion. After all, would I rather be a running a few minutes late picking up my daughter, or showing up on time to a loved one’s funeral? I’m reminded of Matthew’s words about how Jesus viewed people in Matthew 9:36. When Jesus saw people who were “harassed and helpless,” people who were discouraged and facing trials, Matthew say, “He had compassion on them...” He wasn’t frustrated by their lack of direction. He wasn’t irritated by their neediness. He wasn’t put off by their sorrow or slowness. Jesus looked out on people around Him and He had compassion. If I had been driving that day with Jesus’ attitude as my model, I might better have applied Paul’s words in Colossians 3:12. I would have been driving with “compassion, kindness, humility, gentleness and patience” and I wouldn’t have had to face the shame and regret of thinking evil of some grief-stricken driver trying to find the location of a dead friend or family member. How would your day be different if you looked at others with compassion? If you started your day thinking about kindness, humility, gentleness and patience instead of how to get to work faster, how to avoid that annoying student or co-worker, how to beat the “unfair system” you don’t like or how to get even with you overly loud neighbor, I believe you would find yourself far more satisfied when you put your head on the pillow at night. Everyone has a story, and when we live with compassion we will care about the journey of others, and usually, find a way to encourage them on the way.